Help the captain Blackbeard get back his stolen treasures! The tribe saw the ship and stole all the treasures. 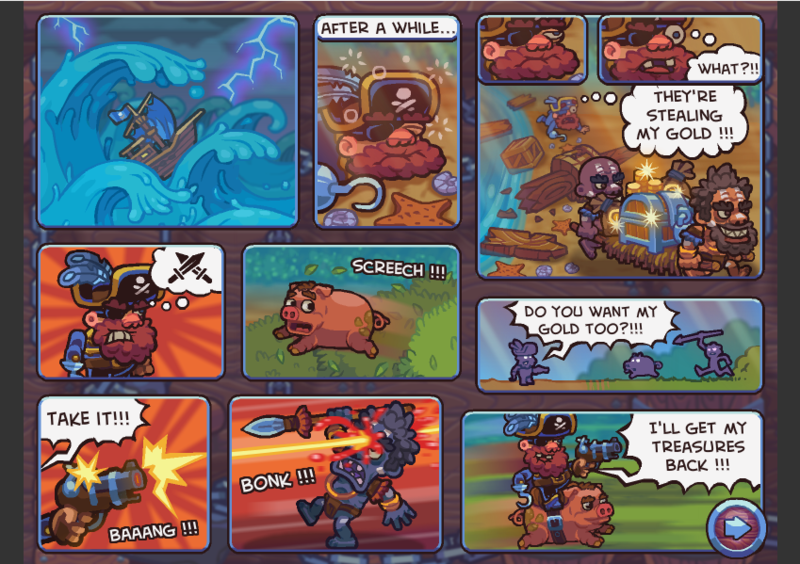 In Pirate: The Treasures Return, you have to help Blackbeard to recover his treasures from those savages!